Today, on the 9th of May, 2014, I launch the website dedicated generally to my trilogy “The Monster” and specifically to the first novel here – “The Monster: Blade of Darkness“. On the website, you will find the information about the trilogy as a whole, the gallery of illustrations for the novels, brief information about me as the author, the list of all the awesome people worldwide, who contributed to this literary dream so far, and contact information for you to reach me at any time. 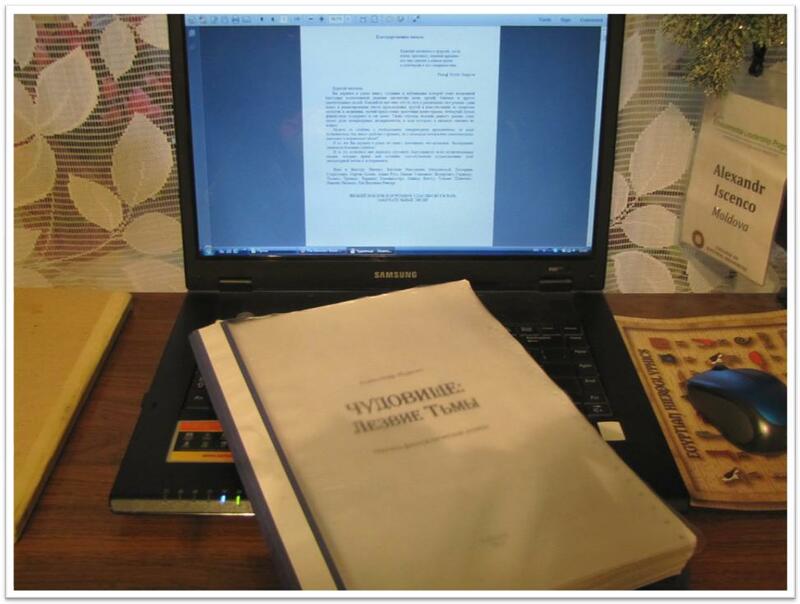 The novel “The Monster: Blade of Darkness” is still in process of being translated and published. At the day of writing this update the final chapter is being translated and the whole novel is being reviewed by potential publishers. The website will serve to give you updates about the progress further on and inform you where and when the book presentation event will take place. You can subscribe to the updates by using the “Follow via E-mail” button below. Thank you for being with me at this special day and for staying together with me along the whole journey of making my literary dream come true! This entry was tagged Blade of Darkness, novel, supporters, The Monster, trilogy. Bookmark the permalink.